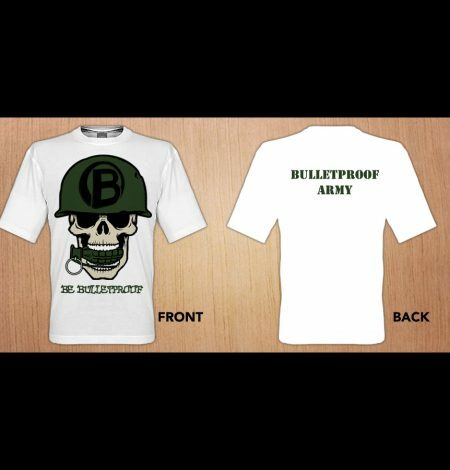 Home Join the Bulletproof Army Today! 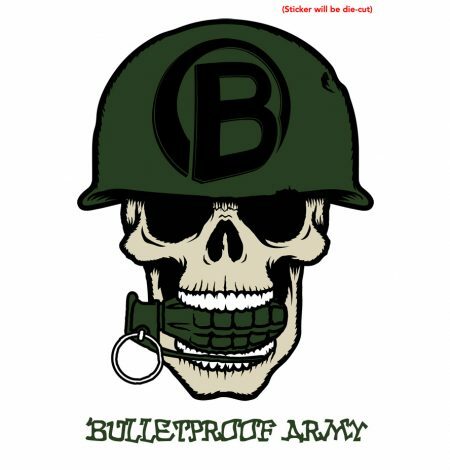 You can help… join the Bulletproof Army today! 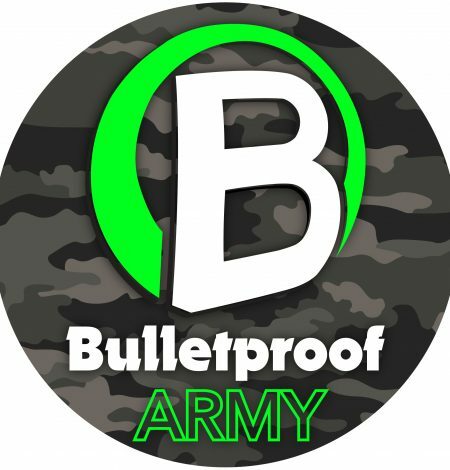 We want you to help us spread the word about Bulletproof Energy and our mission to help our wounded troops through our donations at Fisher House Foundation. A portion of this product will be donated to our troops.